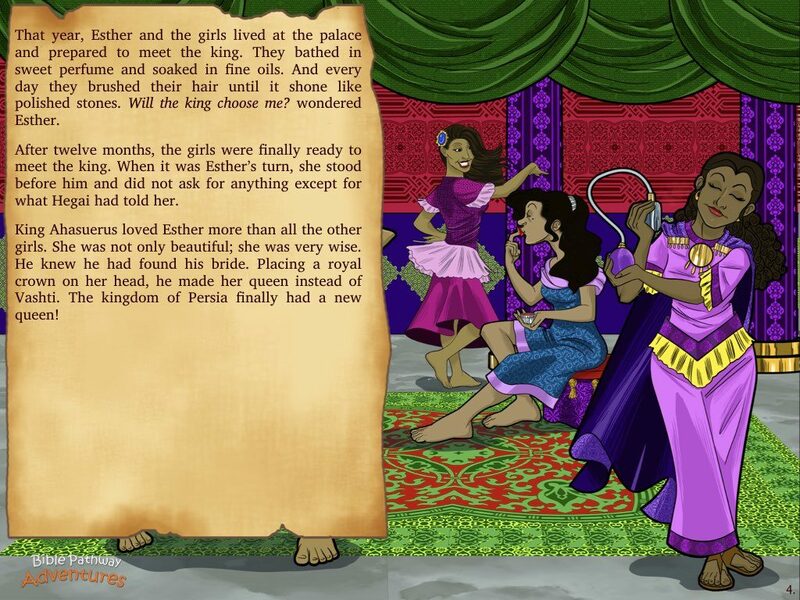 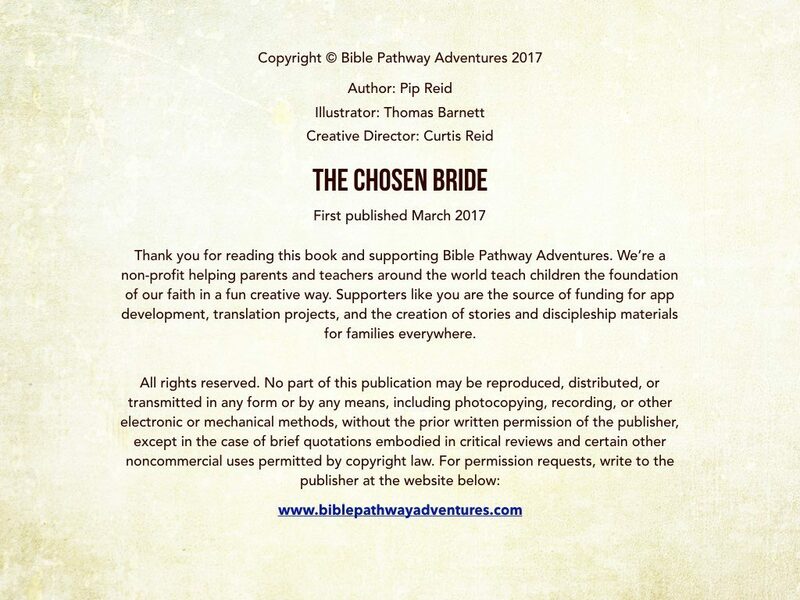 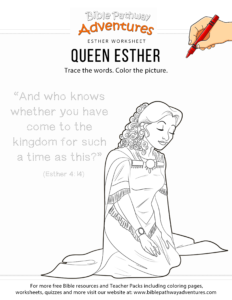 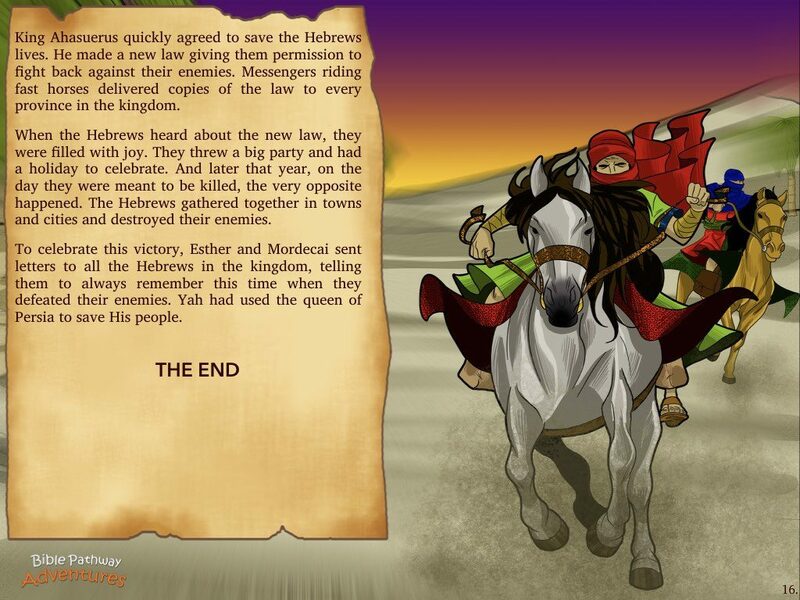 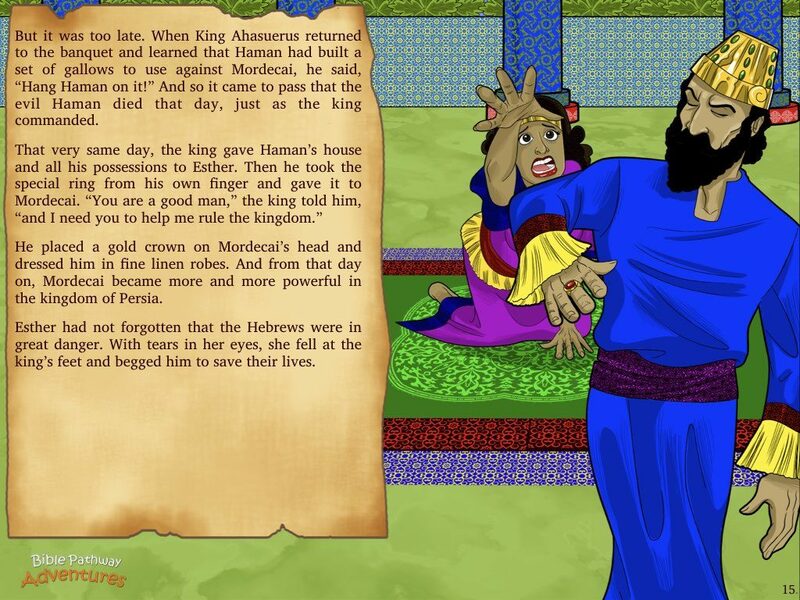 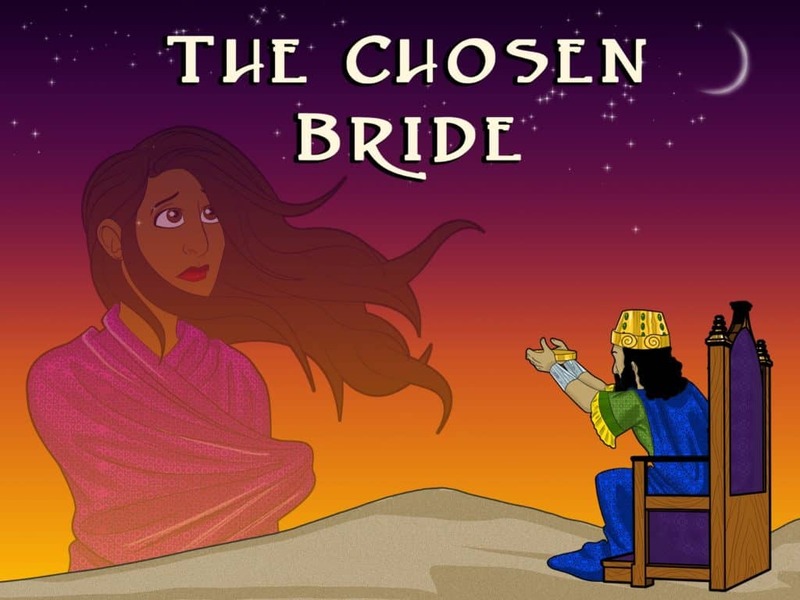 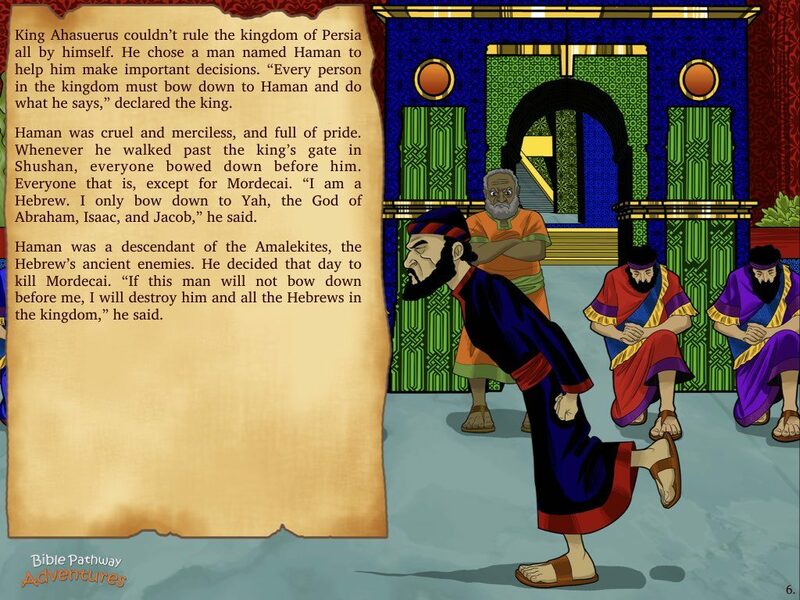 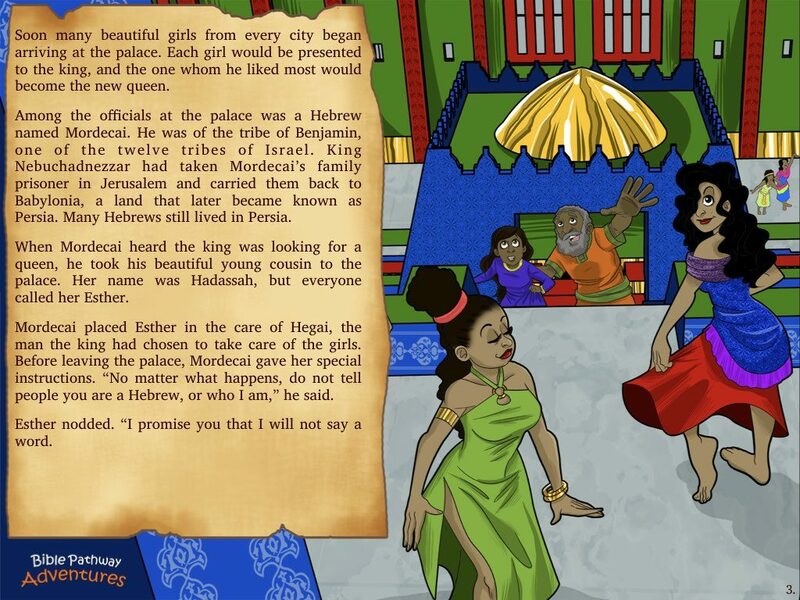 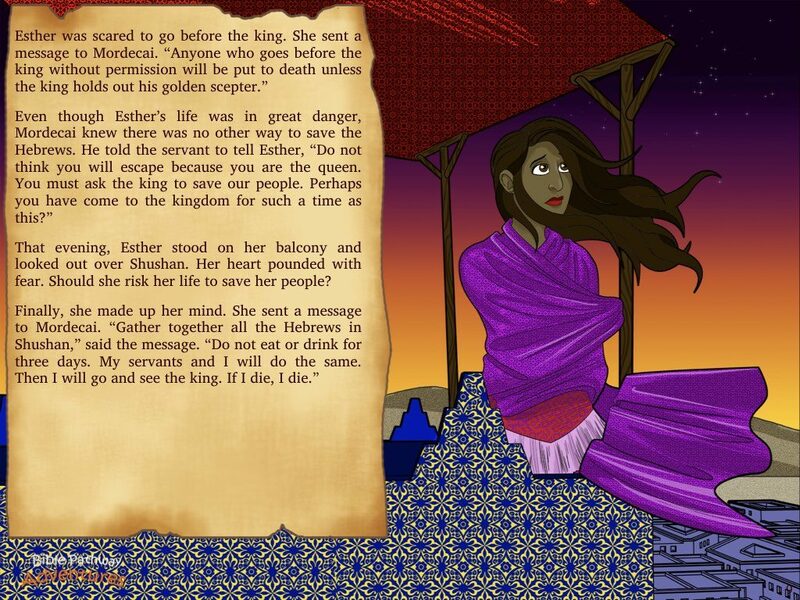 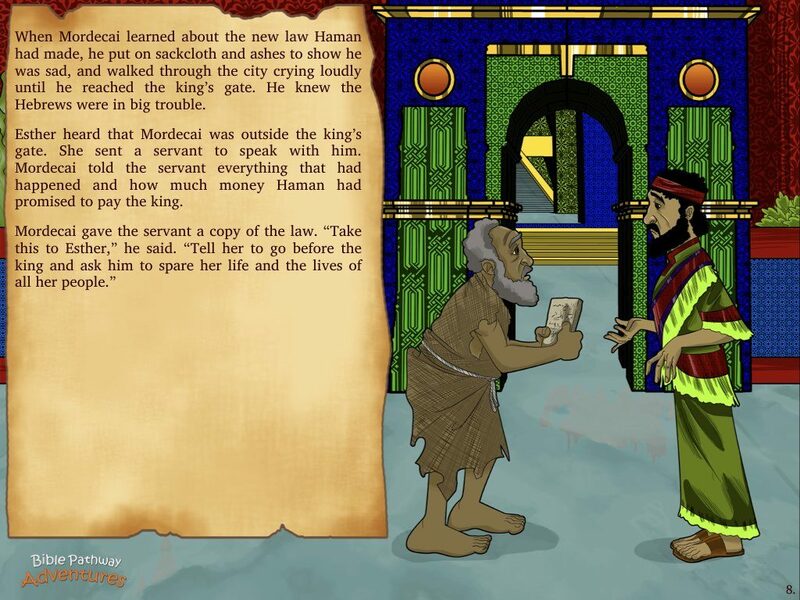 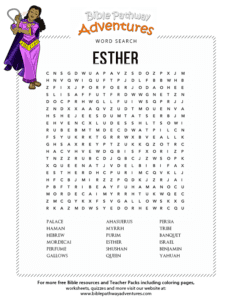 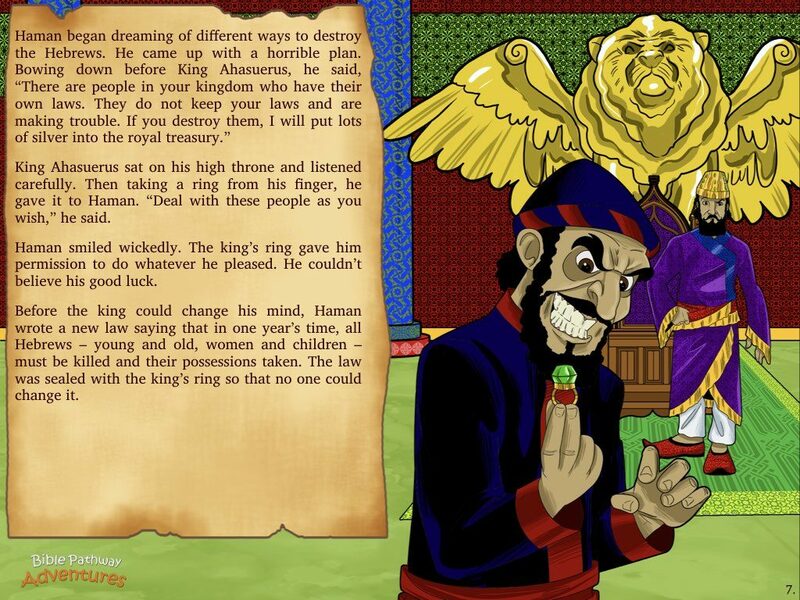 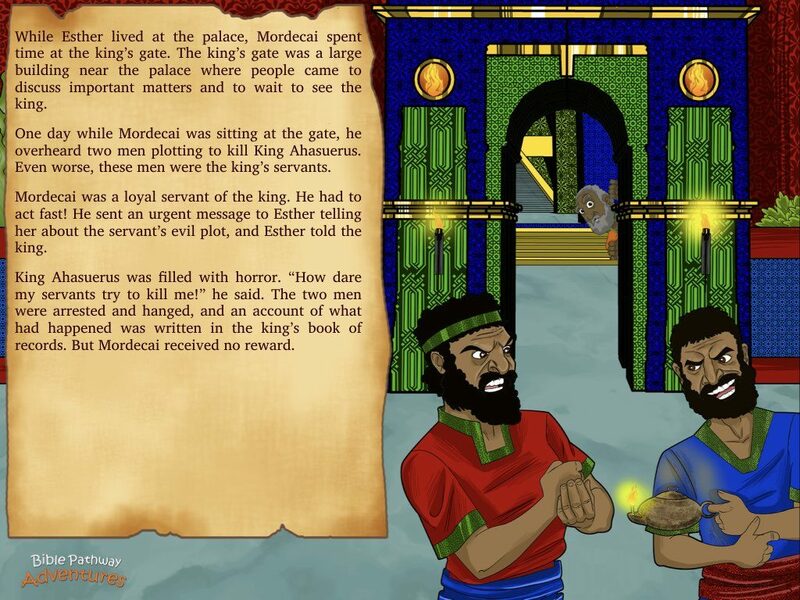 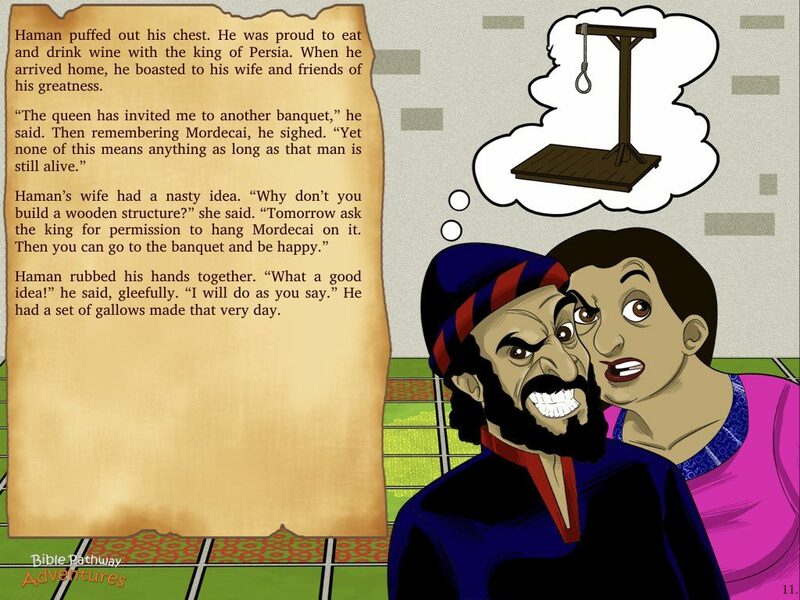 Listen to Esther – The Chosen Bride above and click the next page to follow along using our Storybook options. 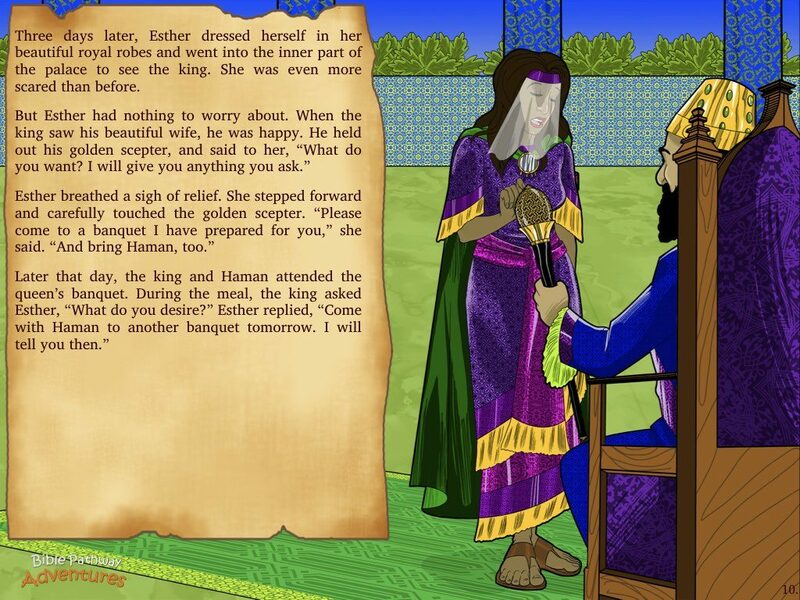 Esther – The Chosen Bride | Long ago in the kingdom of Persia there lived a rich and mighty king named Ahasuerus. 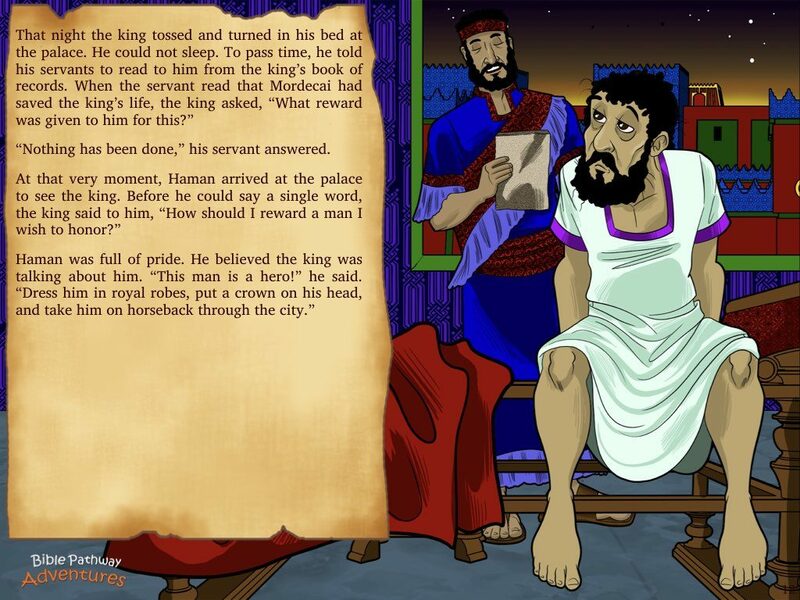 His kingdom was so big that it stretched from India all the way to Ethiopia. 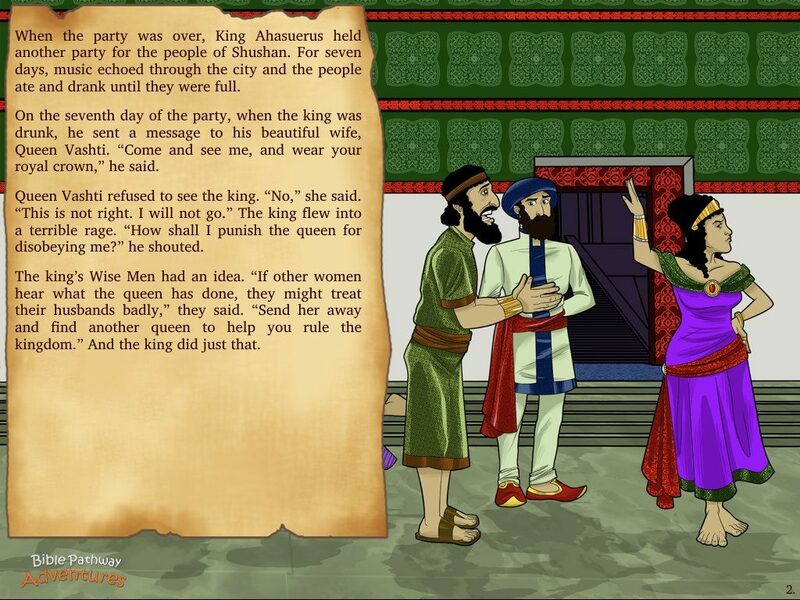 Ahasuerus was the greatest king in the world. 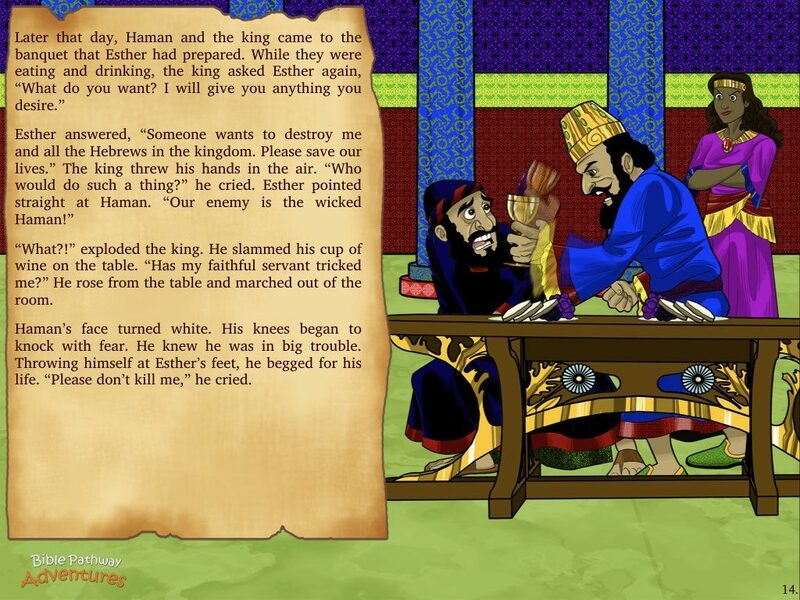 Since the king was so powerful, he could do whatever he pleased. 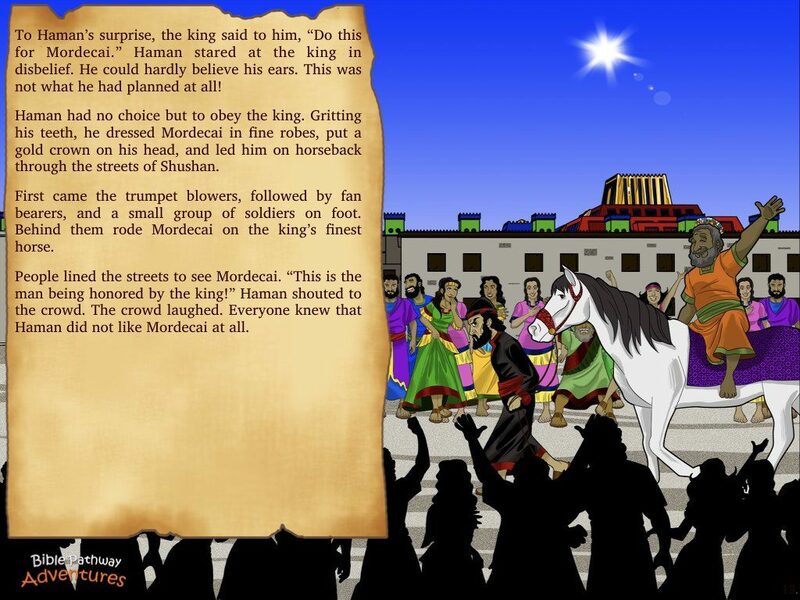 In the third year of his reign, he held a party at his palace in Shushan, the capital city. 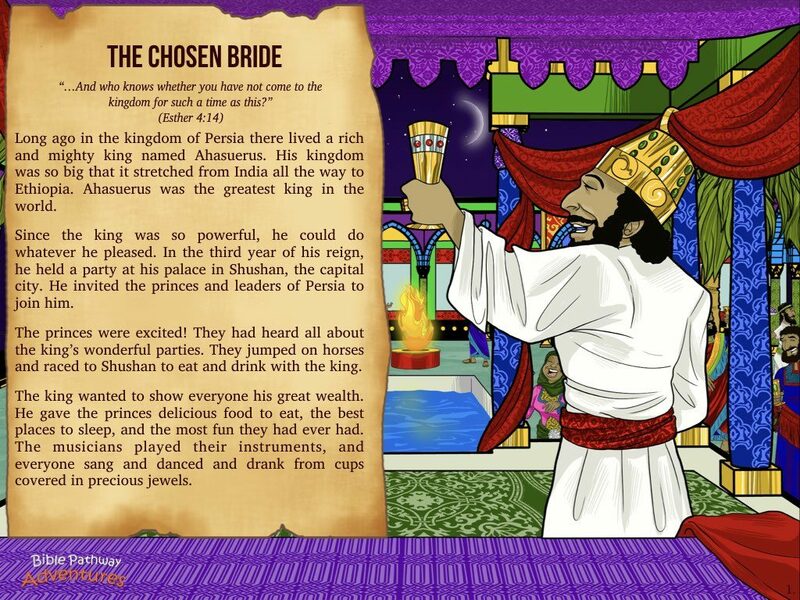 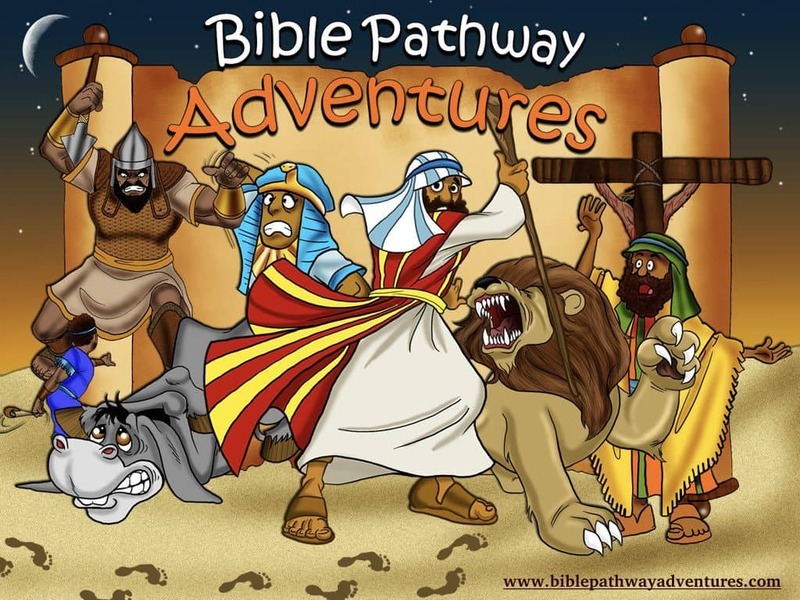 He invited the princes and leaders of Persia to join him.